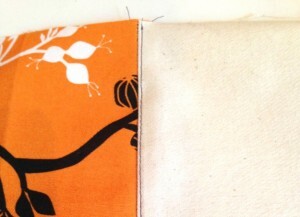 Understitching is a technique used to get a facing to lie flat. It is important technique to understand to help you get a good finish when making clothes. 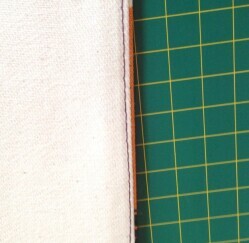 To finish off a neckline or armhole you need to add a facing. 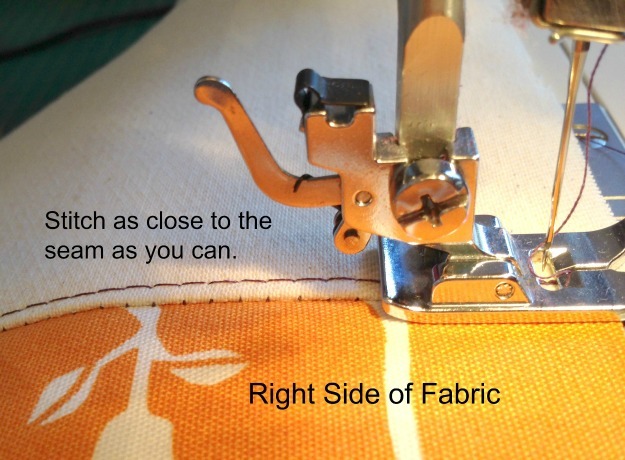 If you do not understitch you will have trouble getting the facing to lie flat and parts of it will show on the right side of the garment. 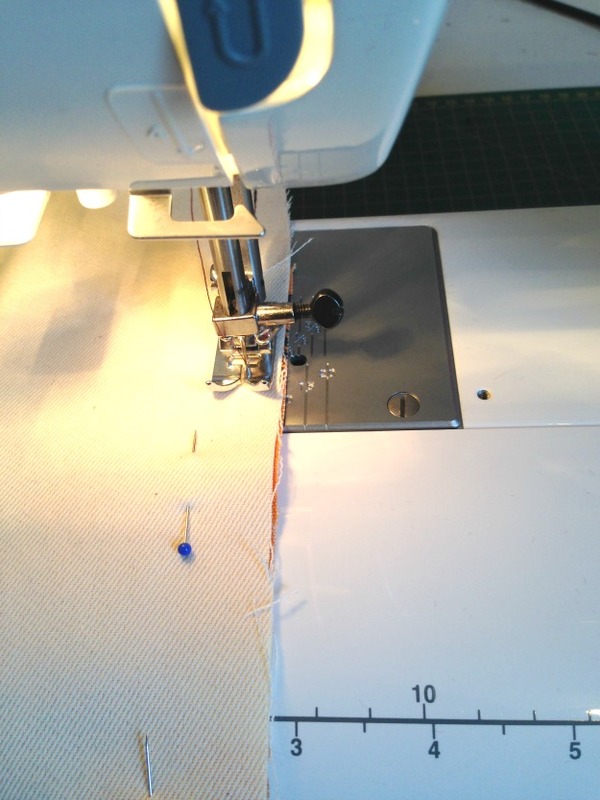 Below we explain how to understitch. 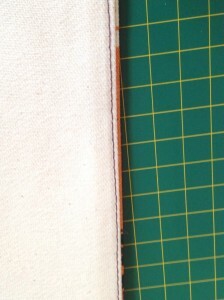 When you are applying it to a neck or arm facing it is exactly the same technique but you may need to clip or notch the seam to help them lie flat. 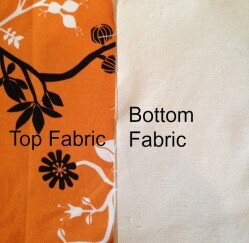 Take two pieces of fabric. 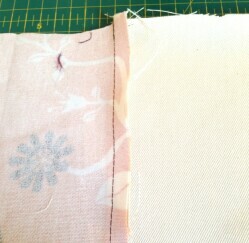 One piece will be the top fabric and the other, when finished will be the bottom piece, or the facing if making a garment. Sew the two pieces of fabric together. If you now place the bottom fabric behind the top fabric you can see that it does not lie flat and you can see the bottom fabric. 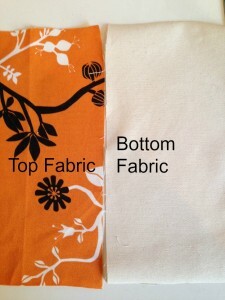 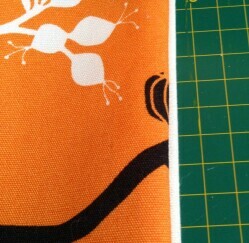 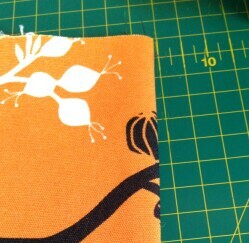 Turn the fabric over and use your fingers or an iron to press the seam towards the bottom fabric. 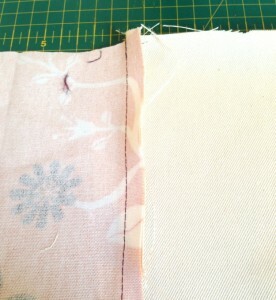 Turn the fabric back to the right side and sew a line of stitches, on the bottom fabric, as close as possible to the seam. 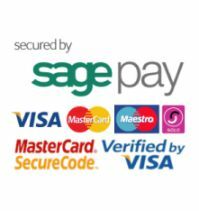 Because you have pressed the seam allowance towards the bottom fabric your line of stitching will be though the bottom fabric and the seam allowance. 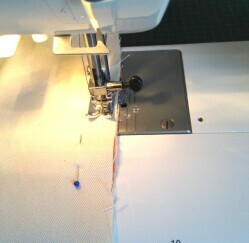 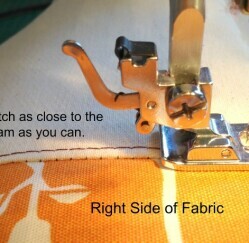 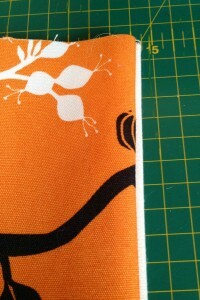 Turn the bottom fabric behind the top fabric and press the seam. 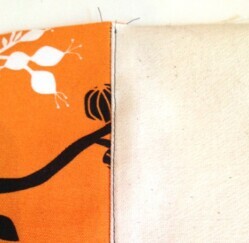 The bottom fabric will now lie flat behind the top fabric. 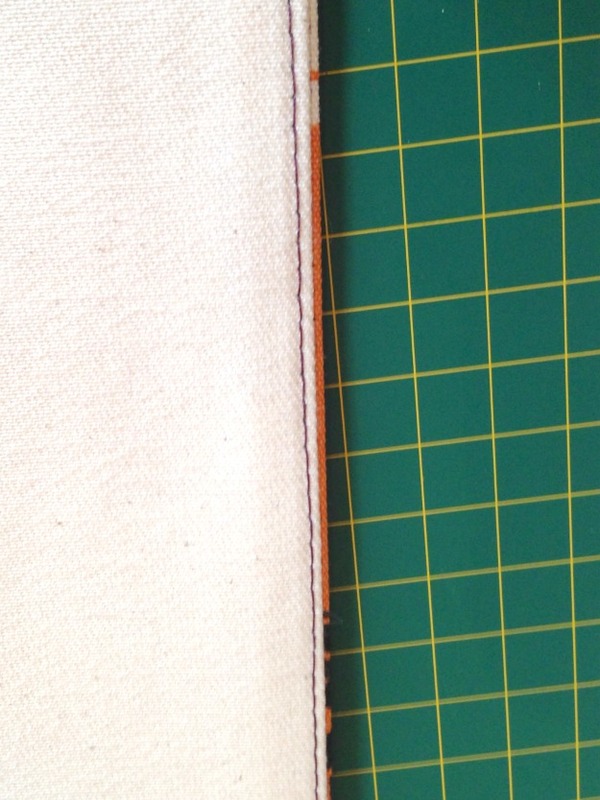 The back view showing a neat, flat seam.